Avocado is a natural source of creaminess and good oils in combination with the coconut cream and the chocolate gives this dessert all the lusciousness by mimicking the texture that cream, butter, and eggs give to a more traditional mousse recipe. Avocados only mission in this recipe is to give a light body and creamy texture to the mousse. It imparts no discernible flavor. Next ingredient: the coconut cream, which adds that velvety silky soft texture that is characteristic of any mousse. And of course the main ingredient: Chocolate. Almost all the success on this recipe will depend on the chocolate quality you choose. That is what shines: Dark, rich, chocolate. Be splendid and generous when buying your chocolate, choose at least a good 70% cacao bittersweet chocolate. I have some suggestions for you at the end of the recipe. In other recipes you could place almost all recipe ingredients into a food processor and be done but I went ahead and added just a few steps that make this recipe dreamy. Like, sieving the avocado to make it creamier and remove any fibrous treads. Also by folding some whipped coconut cream at the end, which for me makes a huge difference, giving this mousse a cloudy silky texture. And last but not least, another great “free” quality about his mousse, is that I used Svetia. Svetia it’s a Natural sweetener made with the Stevia plant. An all natural sweetener. A little of this powerful Svetia Sweetener goes a long way, I like my mousse lightly sweetened and using this calorie free sweetener completes the dreamy dessert, for those guest with sugar sensitivity. If you are ready to try something new this season, and make your special guests happy! 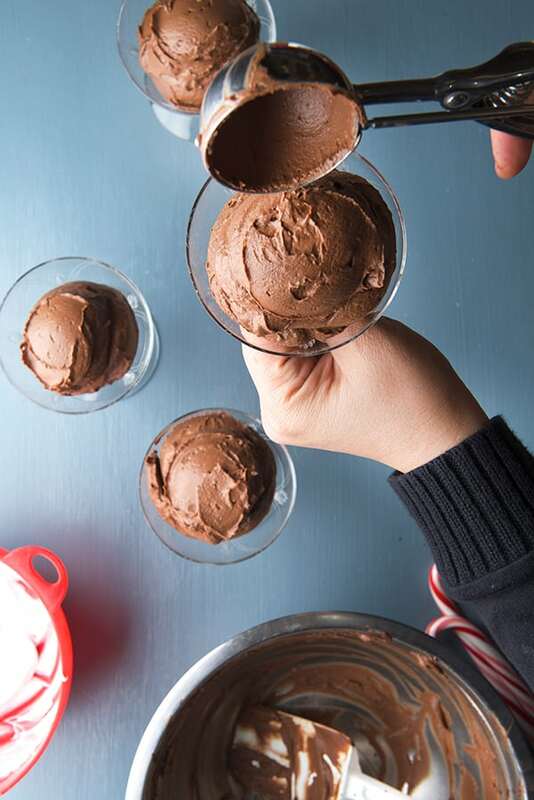 Give this Chocolate Avocado Mousse a chance and surprise all your guests, by revealing the ingredient at the end of the dinner. I bet you they would not even believe that an avocado was incorporated. And on the other side of the table your vegan, dairy free, gluten-free and sugar-free guests will be really happy and gratefully ask for the recipe. Serves 4- 8 servings depending on scoop size. 2 Svetia sweetener envelopes or 2 tablespoon of any other alternative sugar option like coconut sugar, date sugar, or maple syrup. 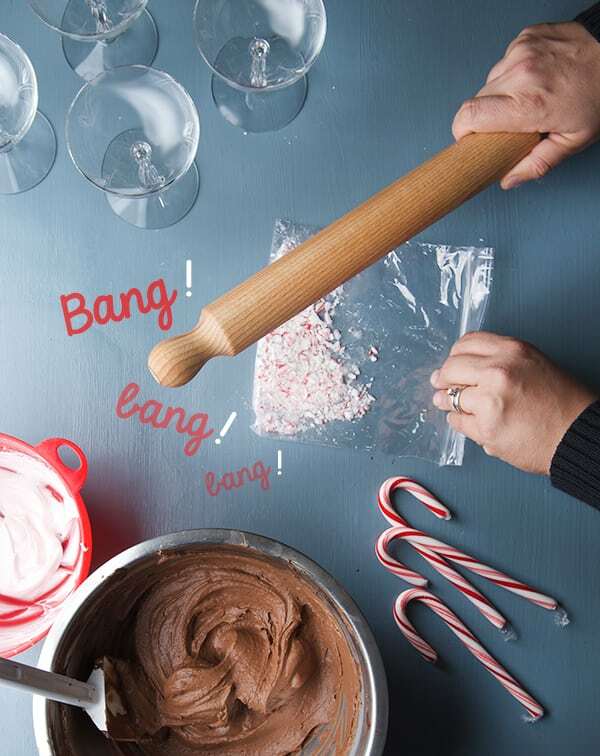 3-4 Sugar free-gluten free Candy Canes to crush and garnish. You can use fresh berries to garnish, cacao nibs, toasted coconut or toasted nuts in case of no nut allergies. *Since avocados differ in size and amount of flesh depending on avocado types, please weigh the avocado flesh, and make sure you buy avocado Hass which are the most creamy and less fibrous. **When buying coconut cream, I prefer any brand from Thailand, whole foods or Traders Joe’s, because they have the best richness and creaminess. check and read the labels. I found an article on line about Green and Blacks Organic Dark Chocolate label in which I read that it does not have any milk powder or solids on the formula, but it is made adjacent to a facility that makes milk chocolate. So by regulation, they had to specify that on the label. 1. Cut avocados in half, remove pits, and place flesh on a scale, you need 10oz of avocado flesh. Then on a bowl and holding a fine sieve, mashed the fresh avocado fresh through the sieve until smooth. 2. 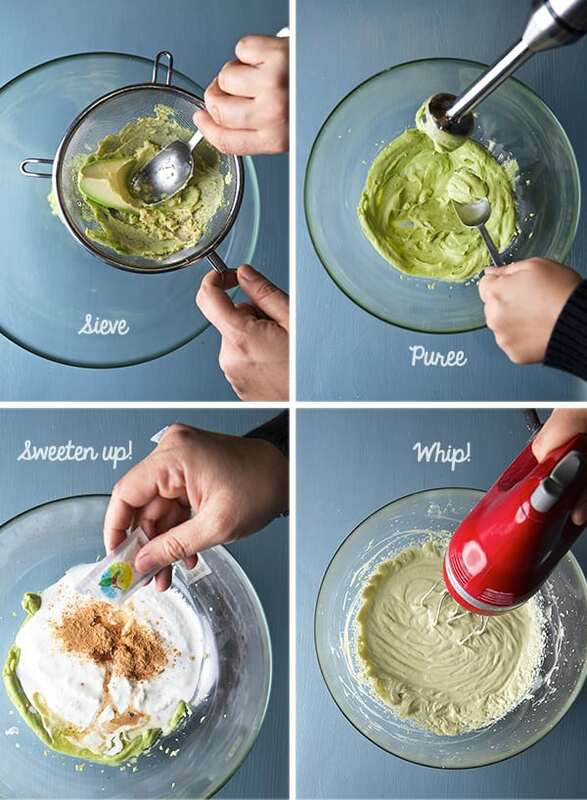 With a hand blender or on a food processor add the sieved avocado, and purée until smooth and frothy. You should have a silky and lump free avocado purée. 3. To this avocado pure add 1 can of unsweetened cream of coconut, salt, cinnamon, walnut oil and vanilla. Whip until smooth, frothy, and pale green using a hand mixer. Set aside. 4. Melt all the chocolate on a double boiler until warm and smooth. Set aside to cool down. 5. 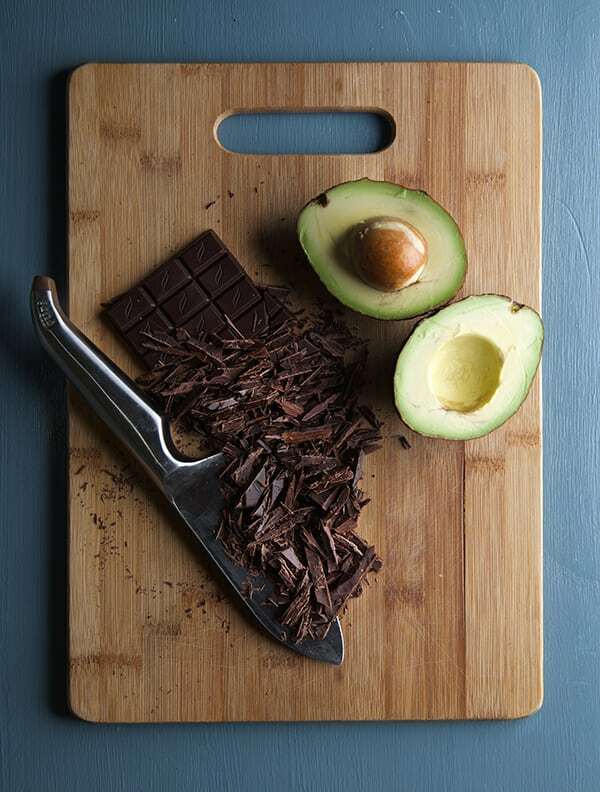 Once chocolate has cooled down a little, add melted chocolate to the avocado coconut mixture. Mix well until smooth and room temp. Cover with plastic wrap and refrigerate for at least 45 minutes to an hour, or until firm to the touch. It should feel like cold frosting on a cake. 6. Meantime, place the second can of coconut cream on the freezer for at least 30-45 minutes. Make sure the can is standing up. After 45 minutes, Open the can carefully and by now the coconut solids have separated. The coconut fat will rise to the top, leaving the coconut water on the bottom. With a spoon collect all coconut fat and place on a small bowl. Save the coconut water for another preparation, or discard. 7. If coconut solids are to frozen wait until they are soft and cold enough to whip them. When ready to whip Add some Stevia or any other sweetener of your preference and using a hand mixer whip until soft picks form. Reserve some of this Whipped Coconut Cream to garnish. 8. Remove Chocolate mixture from the refrigerator. 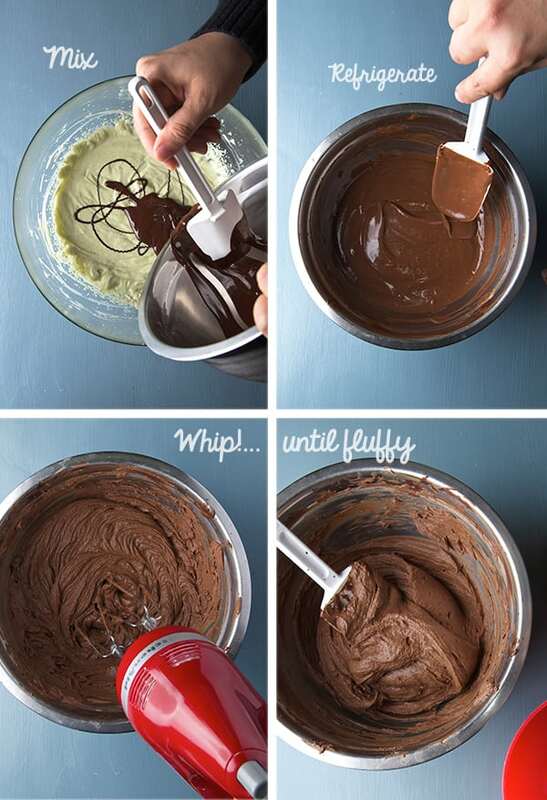 Whip mixture with hand mixer until smooth and fluffy. 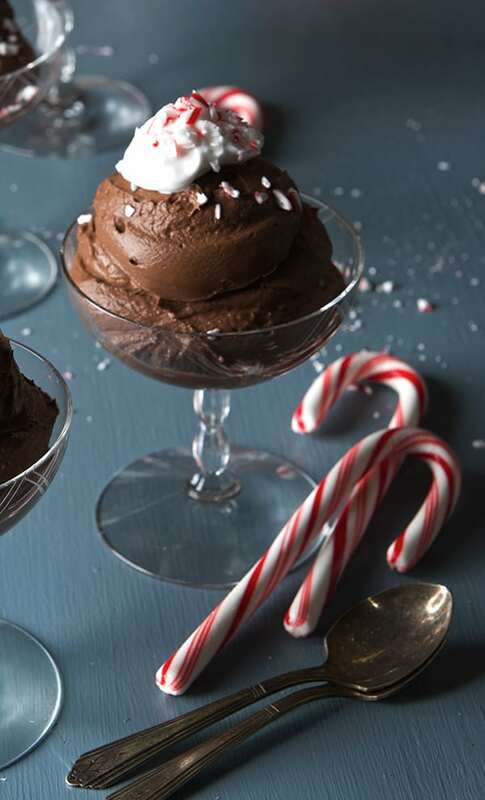 Using a spatula, gently fold in the coconut whipped cream into chocolate mixture using up and down folding movements until all the whipped coconut cream is incorporated, and the mousse looks light and fluffy. 9. Chill some glasses, and using an ice cream scooper, scoop one or two servings on each glass or ramekins. 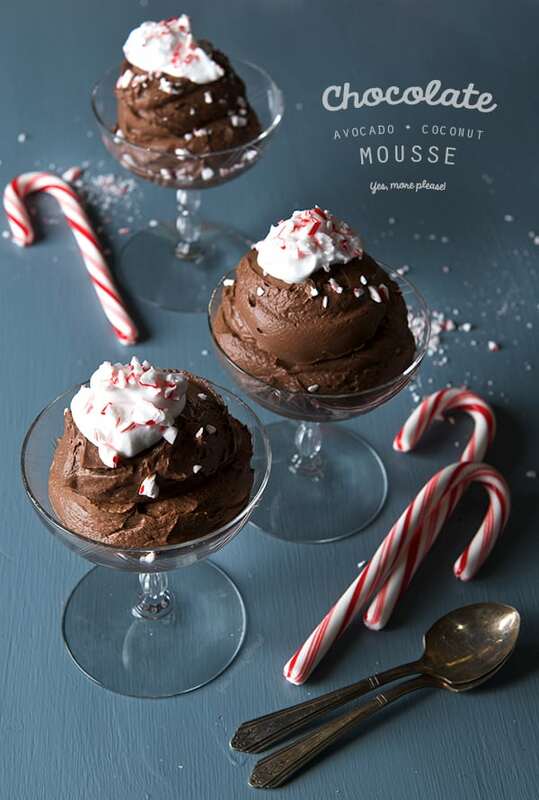 Keep mousse refrigerated until time to serve. 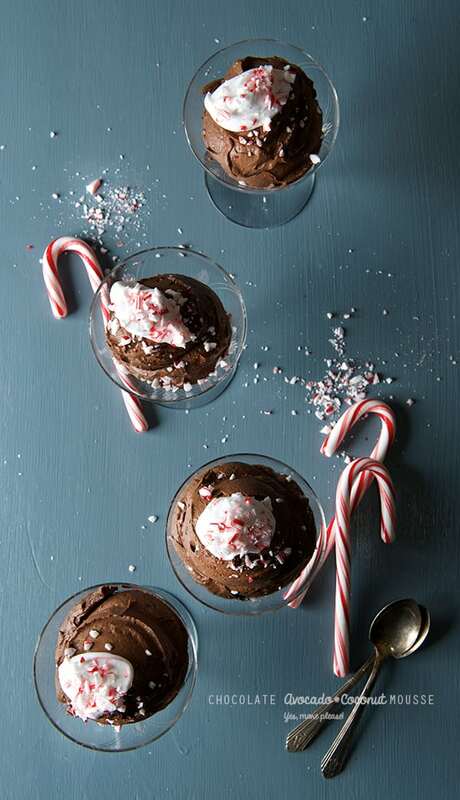 When time to serve, add a dollop of whipped cream and garnish with crushed sugar-free candy canes. Enjoy! Thank you SVETIA! 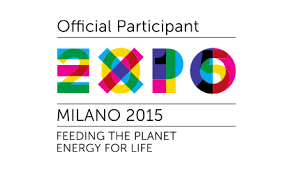 for providing the product and sponsorship. Music Pairing: Love Actually- Christmas its all Around Us.